The Blackstone Valley Chamber of Commerce will hold its 33rd Annual Meeting and Awards Ceremony at 7:30am on Wednesday, November 9, at Pleasant Valley Country Club, 95 Armsby Road, Sutton, MA. Keynote speaker is Elizabeth Warren, Massachusetts Democratic Candidate for Senate. Ms. Warren is widely credited for the original thinking, political courage, and relentless persistence that led to the creation of a new consumer financial protection agency, the Consumer Financial Protection Bureau. She led the establishment of the agency, building the structure and organization to hold accountable even trillion-dollar financial institutions and to protect consumers from financial tricks and traps often hidden in mortgages, credit cards and other financial products. Awards will be presented to those individuals, nominated by their peers, who have exhibited outstanding contributions in Tourism and Economic Development in the Blackstone Valley. The Cornerstone Award will be presented to a new or expanded facility that brings economic value to the Blackstone Valley, and the Gerry Gaudette Extra Mile Award, will recognize an individual from the public or private sector who has contributed significantly to an improved quality of life. 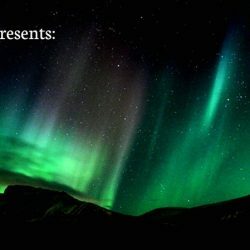 Reservations for this event are highly recommended. Tickets are $40 members/ $55 non-members. A table of 10 can be purchased for members $395, or nonmember $500. 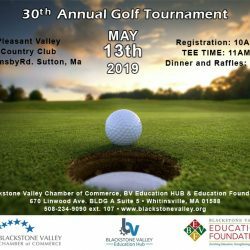 Please register at www.blackstonevalley.org or by calling the chamber office at 508-234-9090 x 106.